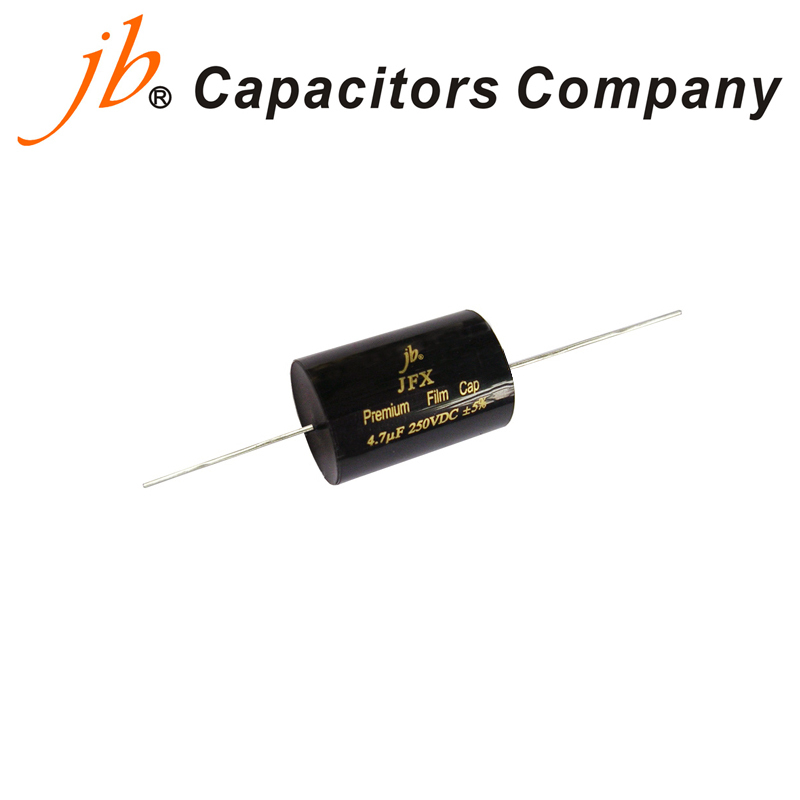 JB Capacitors offer a large range of capacitors of various types and grades. We are stocking their Premium Metalized range, the JFX Series as they are their top performing signal capacitors and offer amazing quality at a very affordable price. These axial polypropylene capacitors are suitable for loudspeaker crossover and low voltage signal use. A highly respectable capacitor with a good range of values available.